You may remember IHB guest contributor Cece when she inspired you to create this amazing dish (but here is her first cameo on IHB). She's back with an incredibly inspirational post. I have to give her credit for coming up with this Pinterest-a-thon idea and encouraging everyone to do something with our pins. 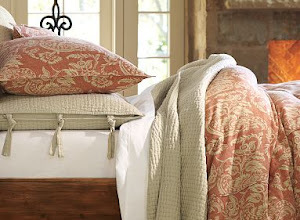 Visit Cece on Pinterest. After numerous Fridays spent cleaning my house, I was at a breaking point and needed a new solution before calling in housekeeper. Pinterest was that solution. 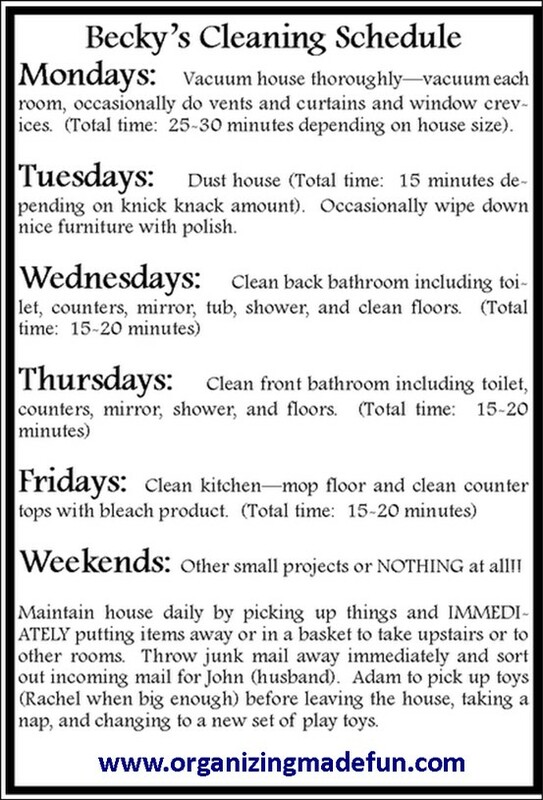 After finding the below guide, I committed myself for one week to see how feasible it was to commit 15 minutes, 7 days a week to cleaning. The result: an entire Friday night to pin, wine taste and a Sunday with friends. This is definitely easy and my house is thankful for the easy solution. I'm no stranger to breaking a sweat and actually commit to gym visits and running the trails 6 days a week. Sometimes I just need a break from the monotony of working out in the same environment﻿ and doing the same techniques. Pinterest saves the day again - and in this case, saves my repetitive sanity. 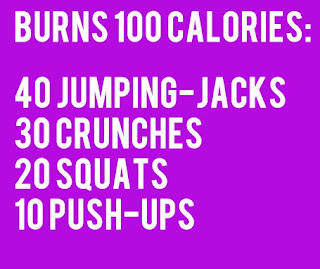 This short and easy workout burns 100 calories and literally only takes a few minutes. 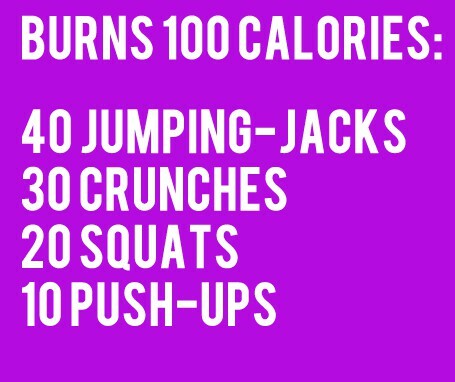 I did it on Monday and repeated, at the gym with my Pinterest app guiding me through the steps. I was tired of staring through soap scum﻿ every morning and the light was barely getting into the tub with all of the filth. And really, who enjoys cleaning a bathroom? 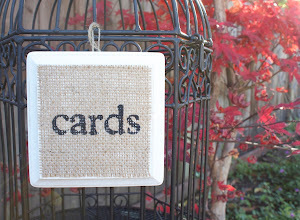 My third Pinterest-inspired project includes a used dryer sheet (this is key people!) - that't it! Clean your dry glass shower doors with a barely soaked dryer sheet. This definitely saves on time between major bathroom cleaning. And more time for pinning! I am going to have to try the dryer sheet trick. I have been using vinigar and essential oil as a fabric freshener in the dryer, and have tons of dryer sheets I am not using. These are so great, Cece!! 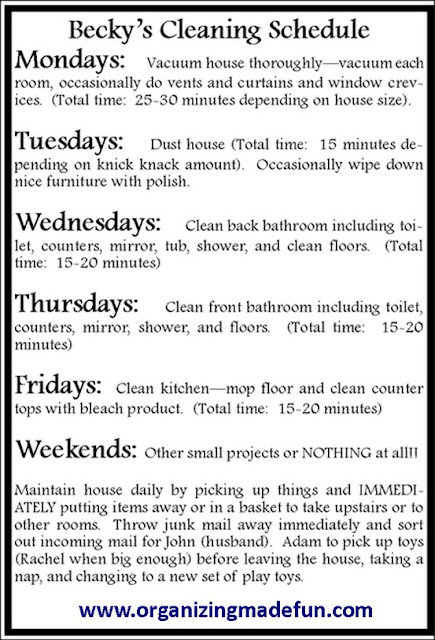 I love the cleaning schedule. 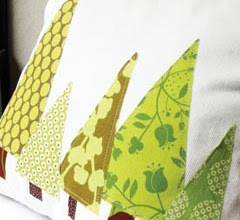 It would be great to free up my weekends to pin, drink wine and work on projects :) I'm jealous of your Pinterest app. Can't wait to get an iphone!! Great ideas!!! Thanks for inviting me to your party! 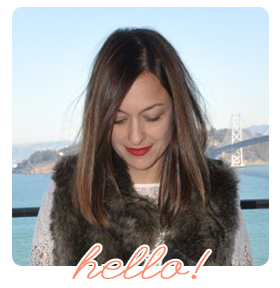 I'm your newest follower and would love to have you follow me, too on your next visit! Great tips! Thanks for the idea on cleaning the shower door. I usually do dish soap on a magic eraser for the shower door, but now I'm going to try the dryer sheet.